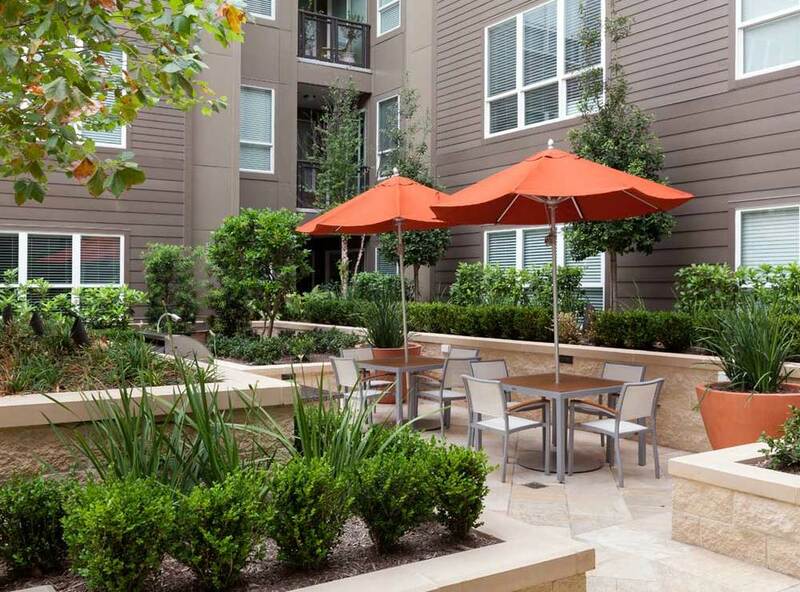 Enjoy Houston as your new temporary home at ExecuStay AMLI River Oaks. 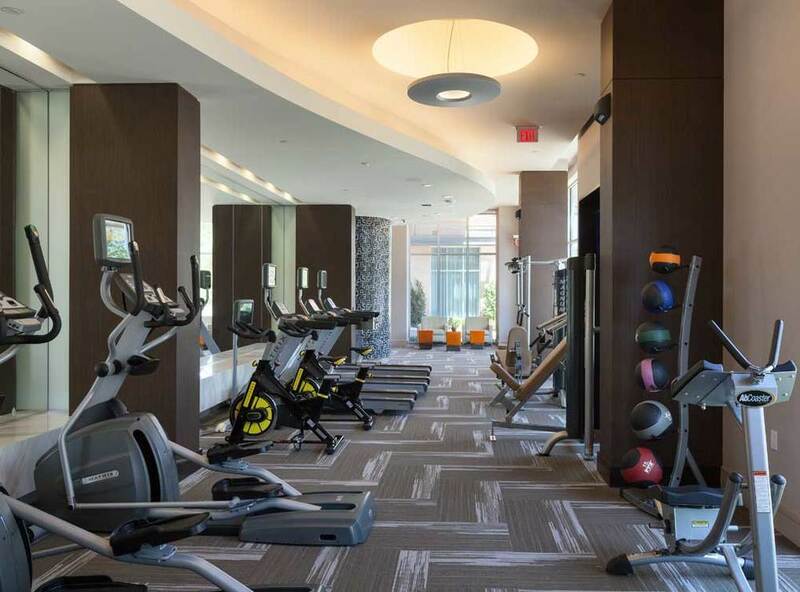 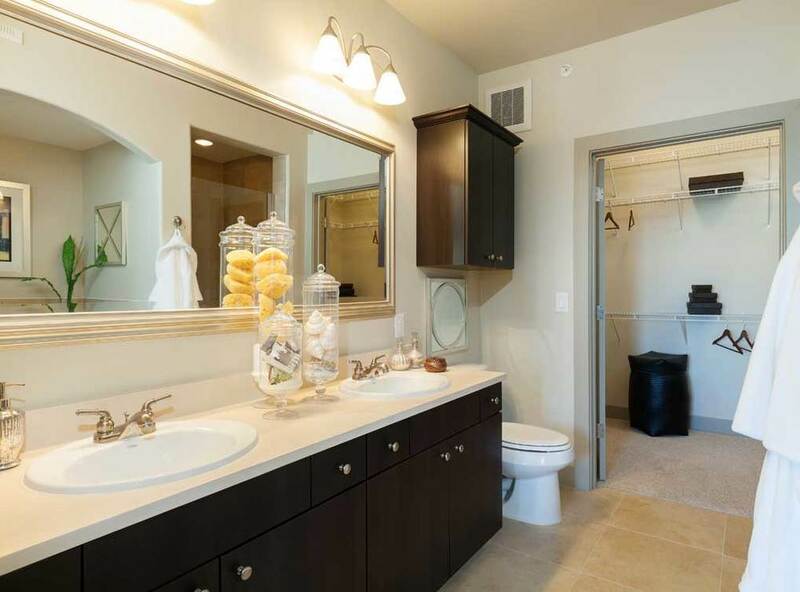 Community features are plentiful and include expansive city views, 24 hour state-of-the-art fitness center, resort-class swimming pool and outdoor gardens. 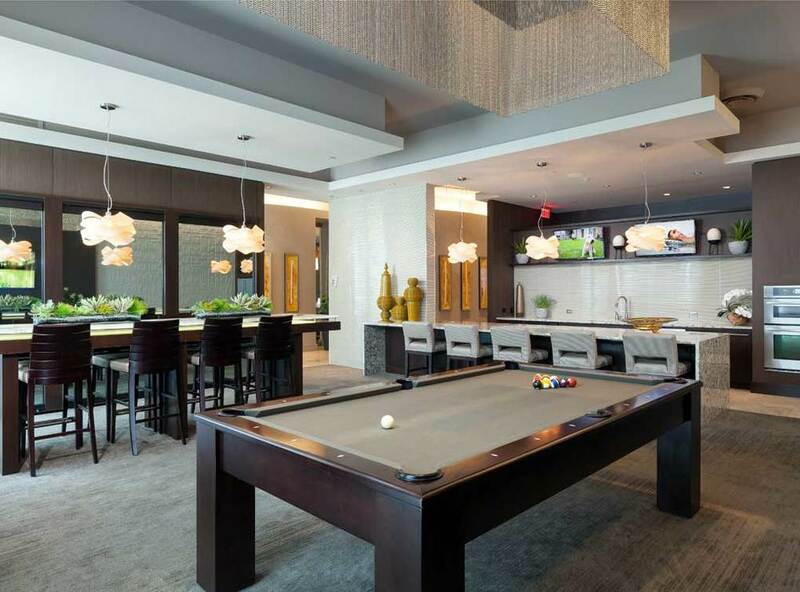 media lounge with Wi-Fi, private screening room with 80” HDTV, resident lounge with billiards and kitchen, courtyard with double-sided fireplace, outdoor grilling and dining areas and more. 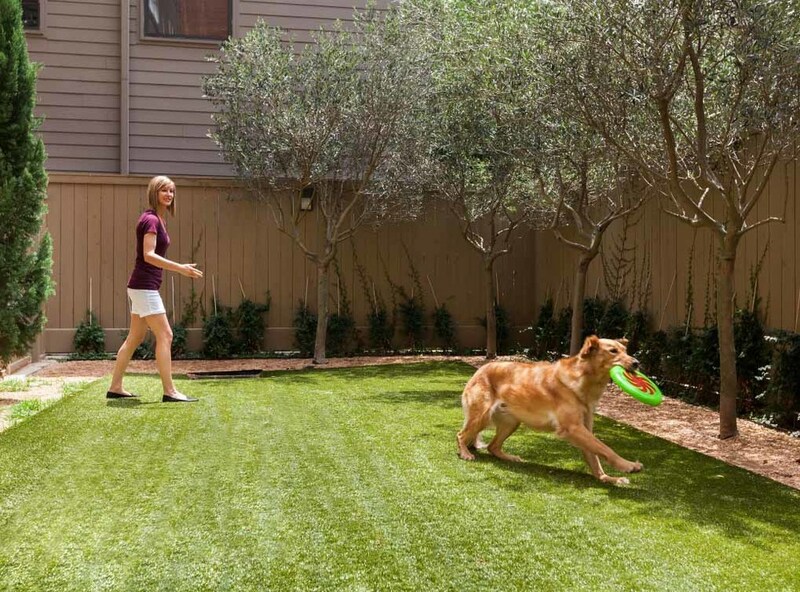 Our pet-friendly downtown Houston apartments also offer a paw wash, pet park, controlled entry parking garage and electric car charging stations.Residences feature spacious open floor plans, fully-equipped kitchens with stainless steel appliances, scenic private terraces, oversized closets, and washer/dryer in unit. 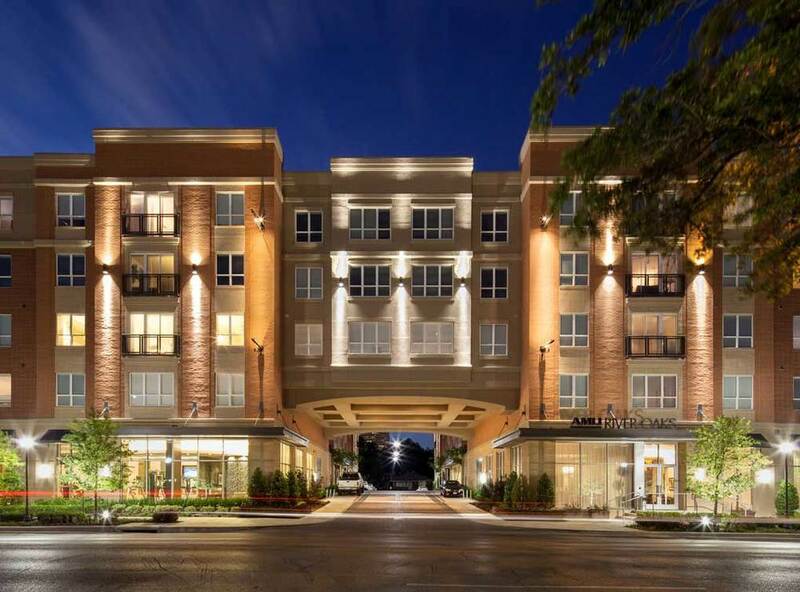 AMLI River Oaks apartments offer a contemporary urban lifestyle on the edge of Houston's trendy River Oaks and Montrose neighborhoods at the corner of Waugh Dr and West Gray Street. 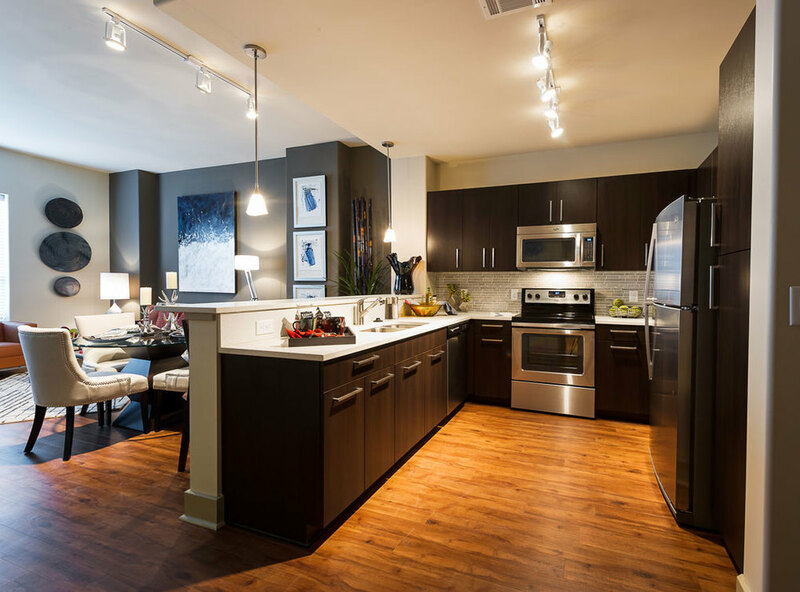 Our Montrose apartments are within steps of eclectic boutiques, restaurants and galleries and minutes away from Allen Parkway, Buffalo Bayou Park and both downtown and midtown Houston.